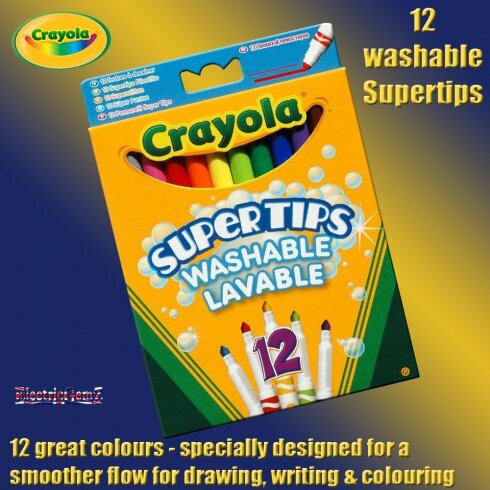 Crayola's Supertips, one of our best-selling lines, are precision made in 12 great colours. 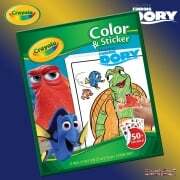 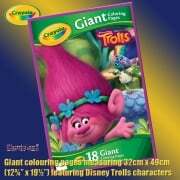 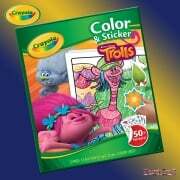 Specially designed for a smoother flow and lay down of ink, they are perfect for drawing, writing and colouring. 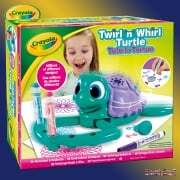 Crayola Supertips are washable - the ink easily washes off skin and most clothing.